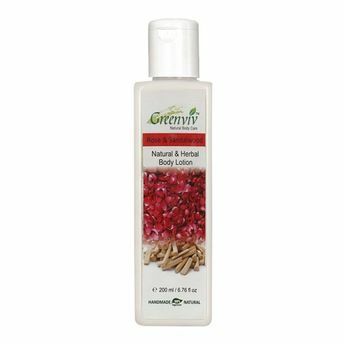 Nourish your skin every day with this Greenviv Natural Rose & Sandalwood Body Lotion. It gives you soft, supple, and radiant looking skin. 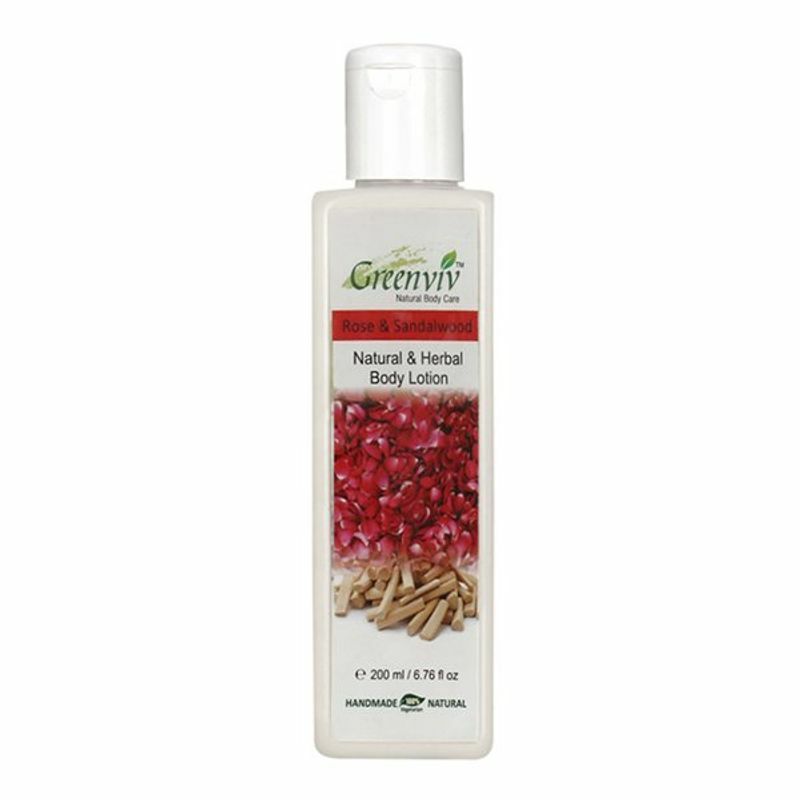 This body lotion reduces dryness and dullness. It is packed in a 200 ml bottle that is convenient to use. Use this body moisturizer regularly for best results. Enjoy soft, radiant and glowing skin with this amazing body lotion.